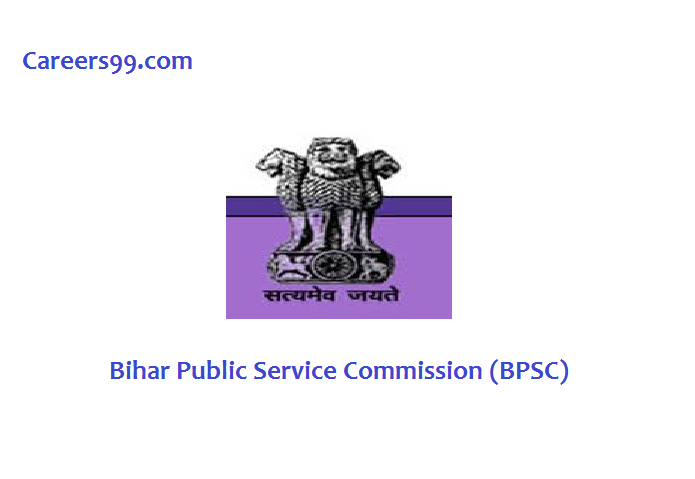 Selected candidates will get Assistant – Pay Scale – 7 (Rs. 44900-142400/-) Accounting Officer – 9300-34800+ Grade Pay 4800/- by the Recruiting Organization. Rs. 600/- for All Other Candidates of Bihar & All Other State’s Candidates. Rs. 200/- For All Females, ST/ST & Disabled candidates belongs to Bihar State.